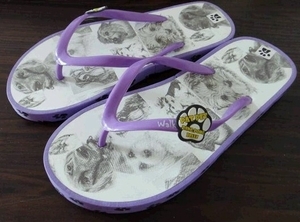 This Dog motif Flip Flop Slippers will definitely help to brighten up your day. 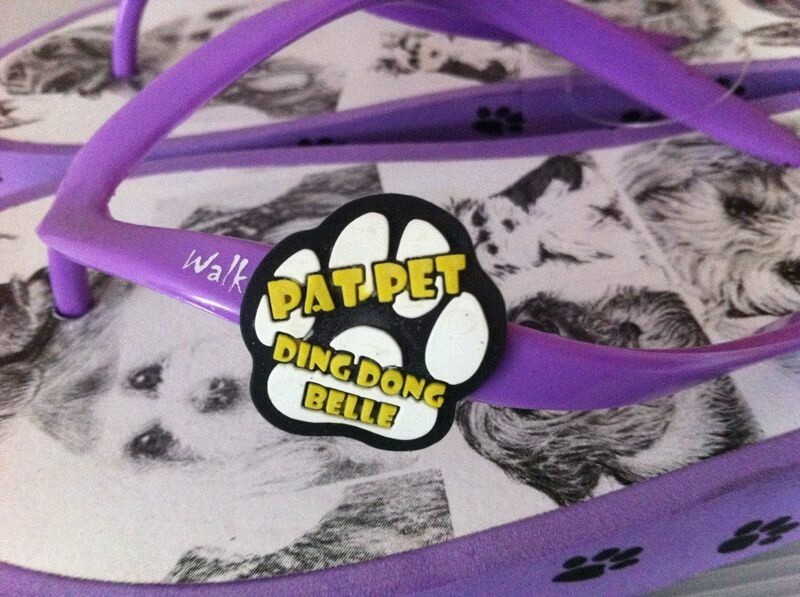 Its decorated with Paw Print logos on the straps and sides of the slipper soles. with your favorite dog breeds on the slipper top soles.